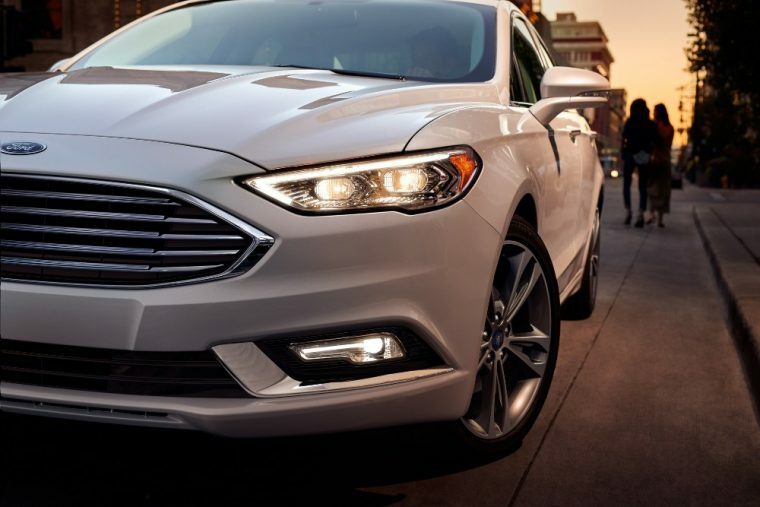 The 2017 Ford Fusion is a mid-size sedan that offers a little something for everybody. 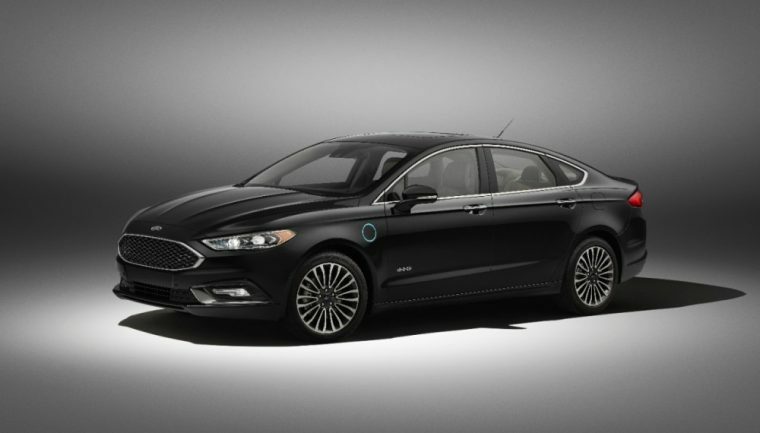 Looking for horsepower, the Fusion has plenty of it with its available 325-horsepower V6 engine. 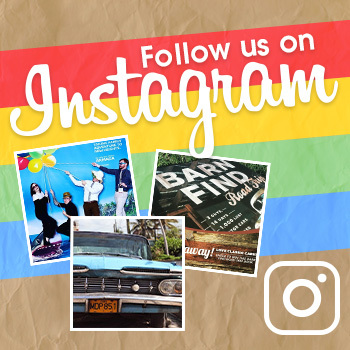 Need an eco-friendly vehicle? The ‘17 Fusion is available with both hybrid and plug-in hybrid powertrain options, with the later boasting an all-electric range of 21 miles. 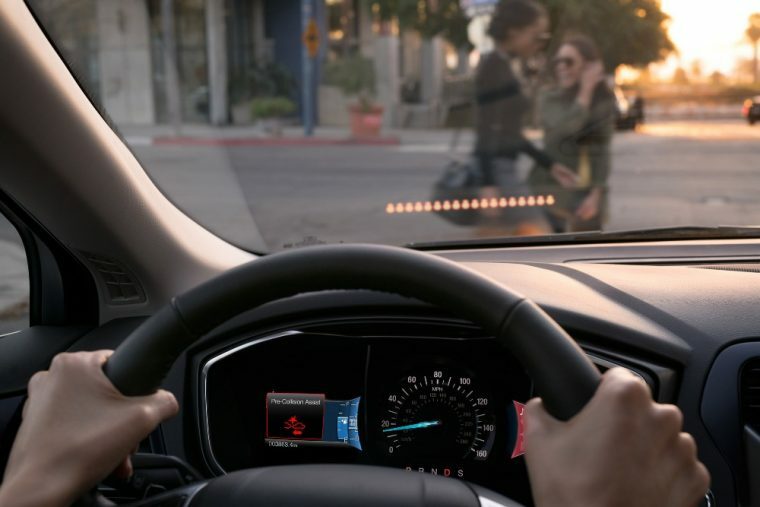 In addition, the Ford Fusion also offers the latest safety features such as Pre-Collision Assist with Pedestrian Detection. Key competitors for the new Ford Fusion include the Chevy Malibu, Toyota Camry, and Honda Accord. What’s new for the 2017 Ford Fusion? The 2017 Ford Fusion comes with new two trim levels in the form of its Platinum and Sport models. The Fusion Sport comes with a turbocharged V6 engine and all-wheel drive, while the Fusion Platinum focuses on luxury and also comes with more driver assist technology. In addition, last year’s MyFord Touch system has been replaced by the new Sync 3 infotainment system, which is more user-friendly and has quicker response times. The 2017 Ford Fusion comes in 12 trims: S, SE, Hybrid S, Hybrid SE, Titanium, Hybrid Titanium, Fusion Energi SE, Fusion Energi Titanium, Sport, Platinum, Hybrid Platinum, and Energi Platinum. The 2017 Ford Fusion features a sleek and bold exterior design, as the ripples in its hood and distinctive front grille are sure to attract plenty of attention when it’s cruising on the highway or casually rolling through the city. The grille even comes with minor design changes for 2017 and the bumper is lower to the ground than it was last year. The new Ford Fusion comes standard with 16-inch alloy wheels and LED taillights, but consumers can add 18-inch alloys and a rear spoiler via the available Appearance package. Exterior color options for the 2017 Ford Fusion include Lighting Blue, Shadow Black, and White Gold. There are many unique engine choices that are offered with the 2017 Ford Fusion sedan. The standard motor is a 2.5-liter four-cylinder engine that produces 175 horsepower and 175 lb-ft of torque. Taking a step up to the SE model gives consumers the choice of two additional engines. There’s an 1.5-liter turbocharged four-cylinder that’s rated at 181 horsepower and 185 lb-ft of torque, while those looking for more power can opt for the 2.0-liter turbocharged four-cylinder that pumps out 240 horsepower and 270 lb-ft of torque. For the highest performance possible, the new Fusion Sport packs a 2.7-liter turbocharged V6 good for 325 horsepower and 350 lb-ft of torque. Finally, the hybrid and plug-in hybrid variants come with a 2.0-liter four-cylinder engine and permanent magnet AC synchronous motor, which combine to produce a total of 188 horsepower. When equipped with the standard 2.5-liter four-cylinder engine and six-speed automatic transmission, the new Fusion sedan yields an EPA-estimated 22 mpg in the city and 34 mpg on the highway. 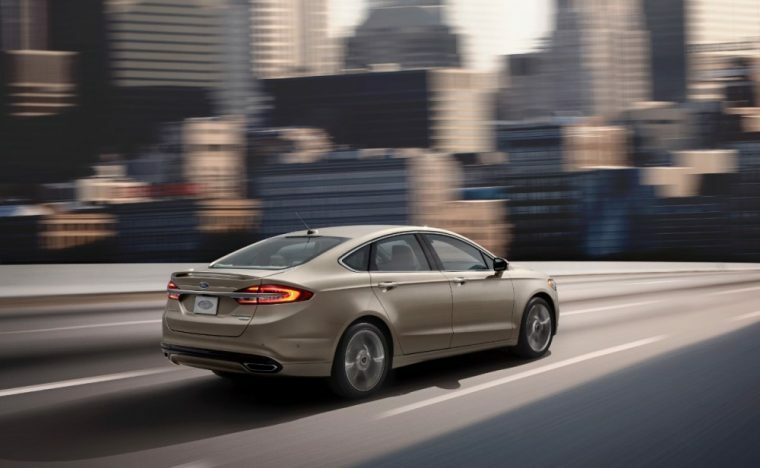 When equipped with the available 1.5-liter turbocharged four-cylinder engine and six-speed automatic transmission, the Fusion yields an EPA-estimated 25 mpg in the city and 37 mpg on the highway. When equipped with the 2.0-liter turbocharged four-cylinder engine and six-speed automatic transmission, the FWD Fusion yields an EPA-estimated 21 mpg in the city and 31 mpg on the highway. When equipped with the 2.0-liter four-cylinder engine and permanent magnet AC synchronous motor, the hybrid Fusion yields an EPA-estimated 43 mpg in the city and 41 mpg on the highway. Fuel economy data has yet to be released in regards to the new turbocharged V6 engine. Furthermore, the 2017 Ford Fusion comes standard with a 16.5 gallon fuel tank. The biggest change when it comes to the interior for the Ford Fusion is the additional of the new Synch 3 infotainment system, which reacts quicker to commands and is easier to use than last year’s MyFord Touch technology. This infotainment system is available with the SE model’s optional Technology package, which also adds an 11-speaker sound system and dual-zone climate control to the Fusion. As for cargo room, the Fusion’s trunk provides 16-cubic feet of available storage space. However, the hybrid and plug-in hyrbid models only provide 8.2 cubic feet because the battery takes up some of the cargo space. Every 2017 Ford Fusion comes standard with stability and traction control, antilock brakes, and Ford’s MyKey technology, which allows the owner to preprogram the car’s top speed, as well as set volume limits for the stereo for when secondary drivers are using the vehicle. MyKey will also mute the radio all together if it detects that passengers are not wearing their safety belts. Other advanced safety technology offered with the 2017 Fusion includes adaptive cruise control with collision warning, lane-keeping assistance, and blind-spot monitoring.